Complementary custom take home whitening trays with paid new patient dental exam and cleaning! Nothing that you wear is more important than your smile. Let us help make yours even brighter. For a limited time only, so call us at (918) 394-0303 in August to schedule your complimentary consultation! Limited time Spring Special for New Patients! 50% off our Intravenous Anesthesia. 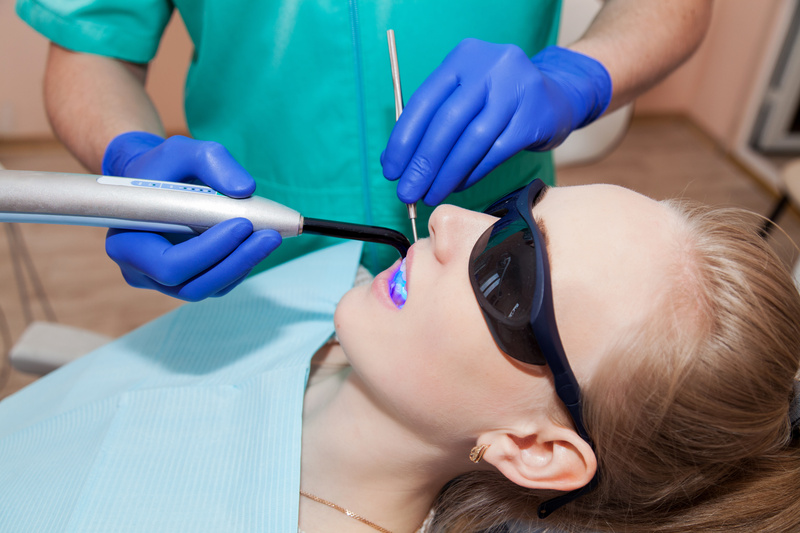 Call us today at (918) 394-0303 to redeem offer and enjoy our relaxing dental treatments under sedation.